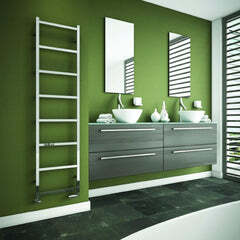 The Radiator Company Kura Horizontal Aluminium Radiator is a superb, thoughtful design which will remain timeless. 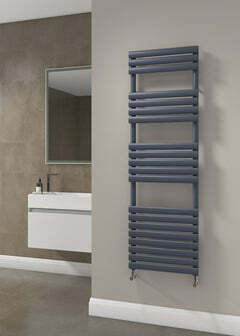 The Radiator Company Kura would suit any room in the house. 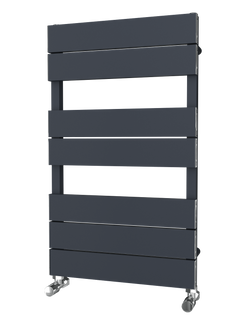 As the Kura is crafted out of Aluminium it heats up and cools down quickly, with less water content - meaning lower energy costs as a result. 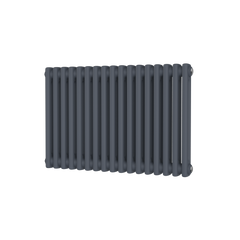 This also gets to blazing hot heating outputs.